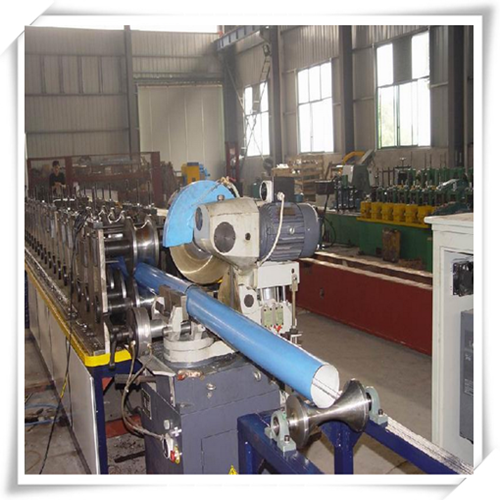 Find Downpipe Gutter Roll Forming Machine, Downpipe Roll Forming Machine, Aluminium Downpipe Roll Forming Machine on Industry Directory, Reliable Manufacturer/Supplier/Factory from China. 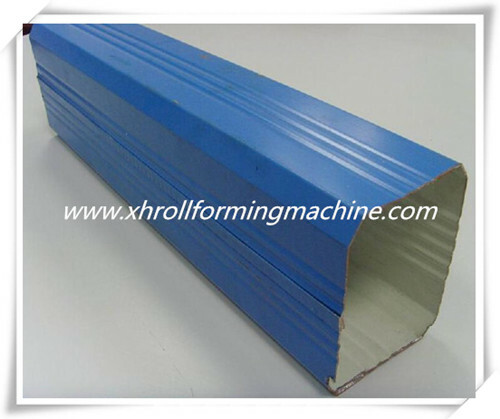 Product categories of Downpipe Gutter Roll Forming Machine, we are specialized manufacturers from China, Downpipe Gutter Roll Forming Machine, Downpipe Roll Forming Machine suppliers/factory, wholesale high-quality products of Aluminium Downpipe Roll Forming Machine R & D and manufacturing, we have the perfect after-sales service and technical support. Look forward to your cooperation! 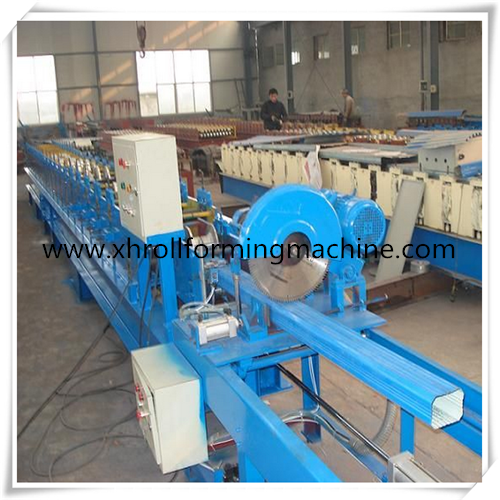 main machine naked,control box is packed by carton box. 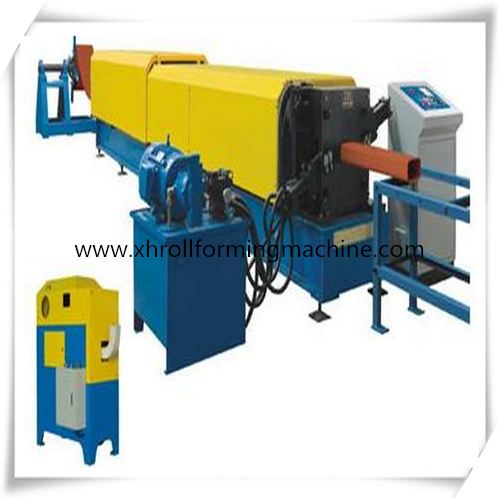 Our roll forming line of downspout machines run copper, steel, or aluminum. 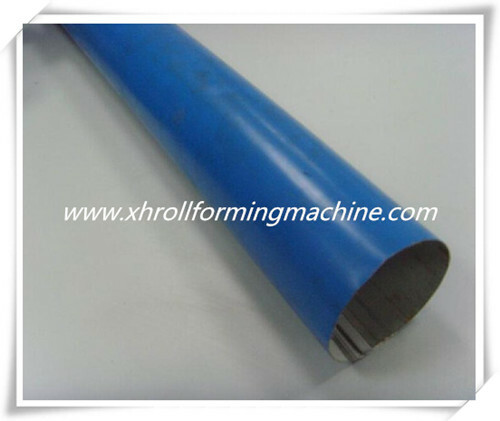 These are also ideal for piping for the HVAC industry for small sizes ductwork.